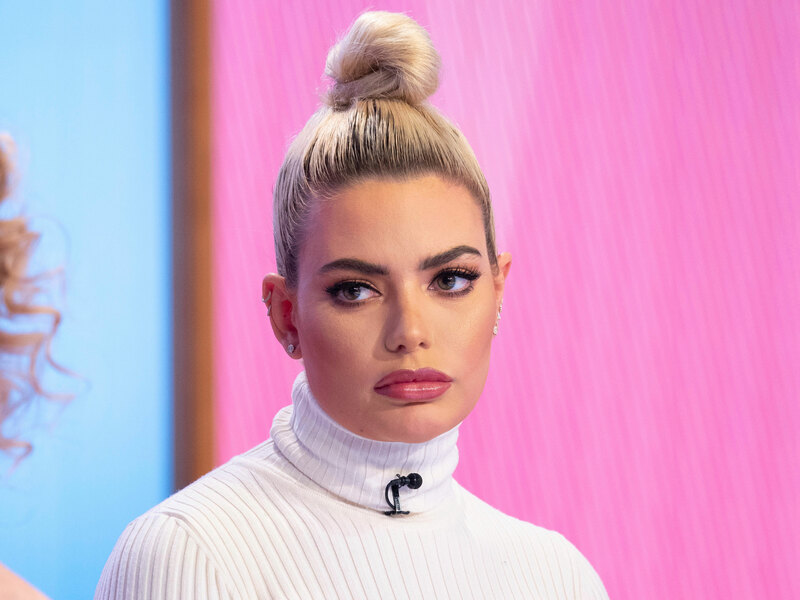 Megan Barton Hanson was hospitalised in the early hours of this morning after reportedly suffering from ‘pain and discomfort’ on Tuesday night. 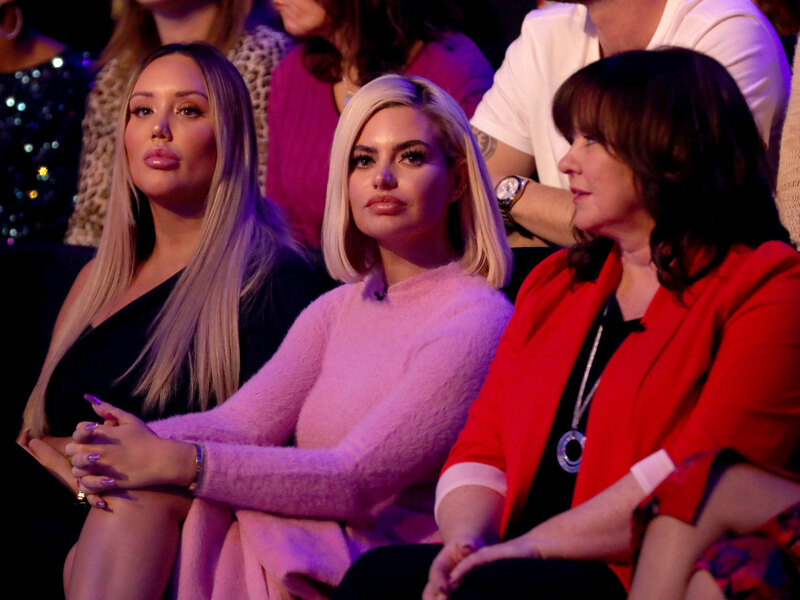 Megan’s relationship with Wes took a turn for the worst after the former nuclear engineer began a stint on Dancing On Ice, when Megan slammed his partner Vanessa Bauer, 22. The blonde beauty hit out at the skating professional, accusing her of ‘tactically’ breaking up with her then-boyfriend to steal Wes’s limelight.